Free Information Available - Instant Pre-Approvals Over The Phone. 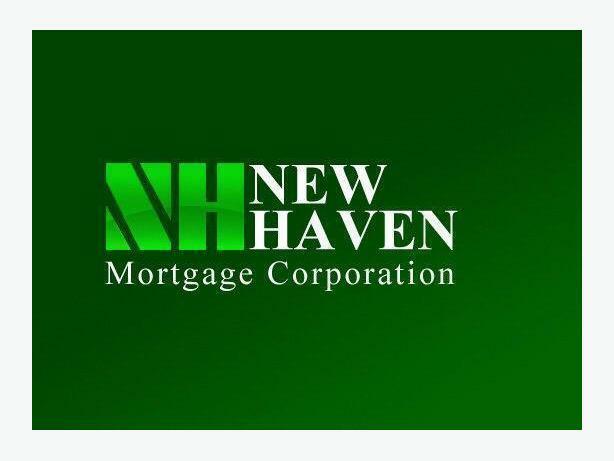 New Haven Mortgage Corporation is a non-bank lender in Ontario that excels in the alternative mortgage market, a market place in which institutional lenders do not commonly participate and where the real estate is often overlooked due to its rural nature or credit and income profiles that do not fit the complex underwriting guidelines of the institutions. No Income or Credit Requirements - Provided Sufficient Equity You Are Approved. We Take Great Pride In Assisting People With Their Personal Financial Situations & Helping Them Through Life's "Little Bumps" In The Road. Call Today, We Want To Help You With A Fresh Start!